Product categories of Garbage Dump Truck, we are specialized manufacturers from China, Garbage Dump Truck, Small Size Garbage Dump Truck suppliers/factory, wholesale high-quality products of Hydraulic Garbage Dump Truck R & D and manufacturing, we have the perfect after-sales service and technical support. Look forward to your cooperation! Dump Garbage Truck also called Garbage Dump Truck. It have the similar function compare with dump truck. 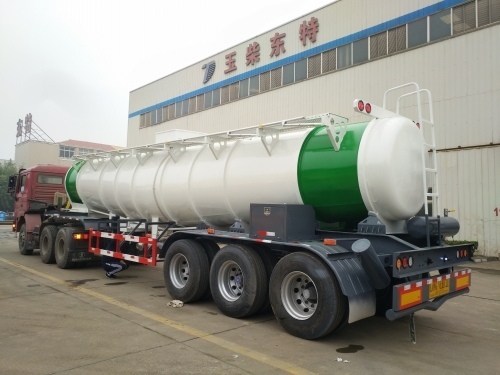 Garbage dump truck composed of Hydraulic lifting cylinder, garbage bucket, etc. This type of garbage dump truck have the charactristic of high working efficiency transportation, avoid enviromental pollution, easy operation, etc. Garbage truck, gabage dump truck, etc.